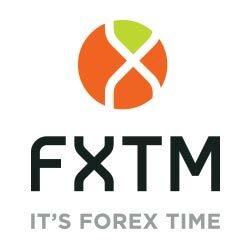 Get up to $800 CPA by promoting the most professional forex affiliate program. TopFxPro offers one of the highest payouts for your quality traffic. We seek a long-term partnership and we know how to value one, you’ll enjoy from our special promotions, bonuses and more. As soon as you’ll join us, you'll have our industry professionals to guide and support you.